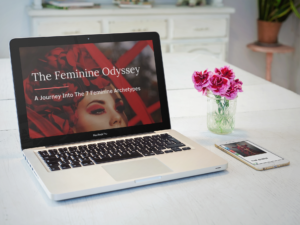 Feminine energy and the feminine principle are often explained in very vague terms— people say things like “your inner goddess” or “tap into your siren”, but what in the world does that mean!? In this video, I explain the concept of feminine energy as it relates to neurodesign and human evolution. 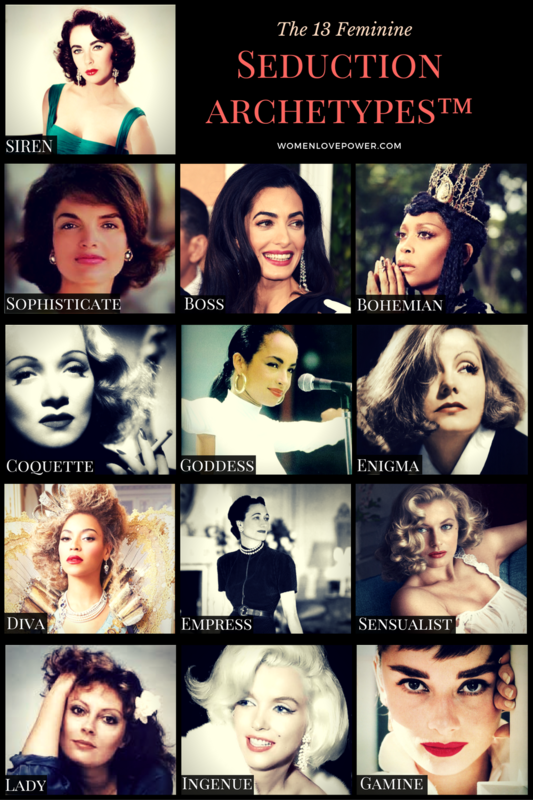 I list the essential components of feminine energy that we call feminine values. In part II of this video series, I explain masculine energy and the concept of hyper masculinity. 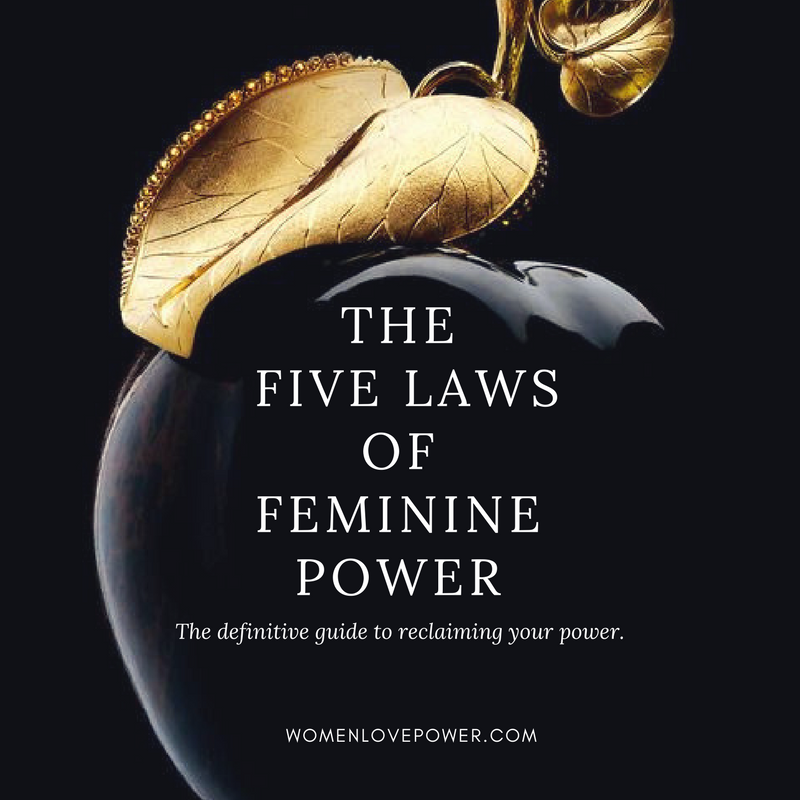 In part III, I unite both concepts to explain how embracing feminine energy makes you more powerful in your personal life, relationships, and within the world.